The Boys are back! The guys go over news and notes, some minor league highlights, and some game action reactions. 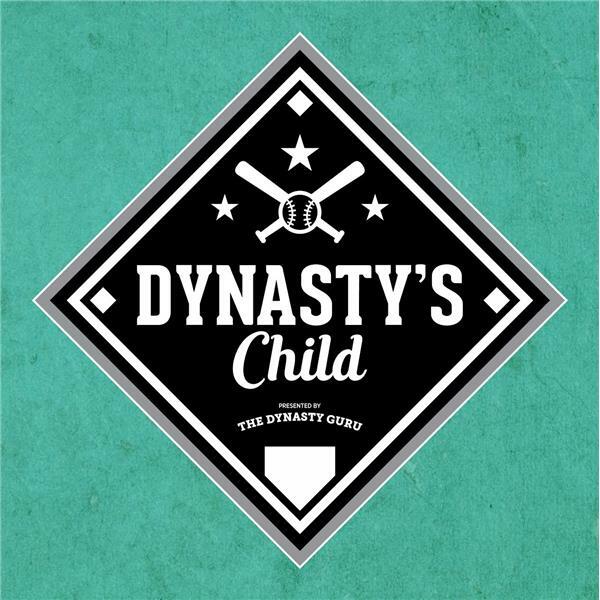 Questions or comments- email us at dynastyguru@gmail.com!